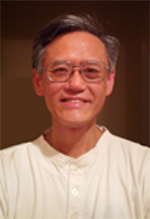 One of founders of www.ChinaWTO.com. Adviser of multiple China provincial governments oversea relation associations. Specialise in helping parties wishing to do business with, or in, China. General Representative of China Market of Hollywood.com, etc. programming, search engine optimization, etc.